Get Hip. Get Japanese YUZU. As culinary hipsters, we know how embarrassing it can get when you run out of essentials like sumac, ceylon cinnamon or even god forbid a kaffir lime leaf! 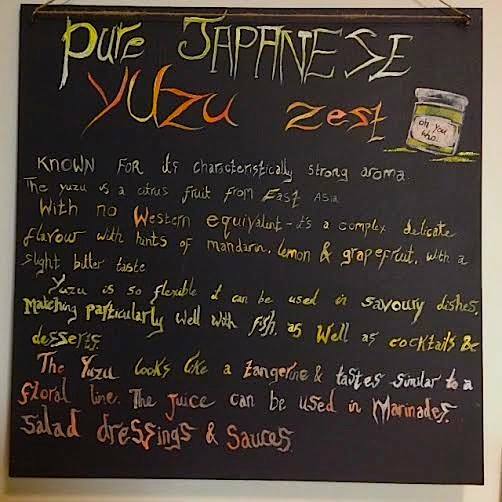 There is nothing quite like the taste of Yuzu, there is no western equivalent, delicate and complex, used in savoury and sweet dishes. Its been flavour of the last few months in foodie blogs and such. Use: Marinades for fish is stunning, even with ice cream this is a flavour unlike no other. For something so unusual the possibilities are boundless. 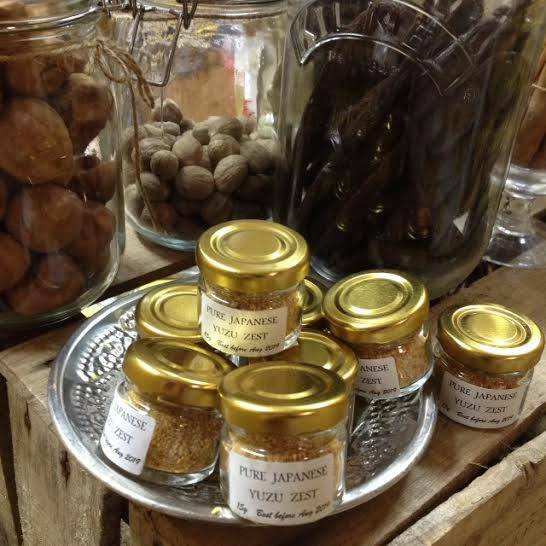 Treat yourself ... YuZu Zest ...or someone else, tis nearly the season after all.